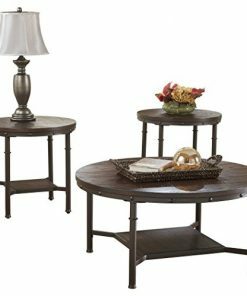 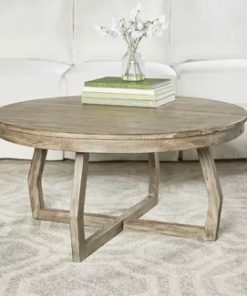 Discover the best farmhouse coffee tables for your rustic home. 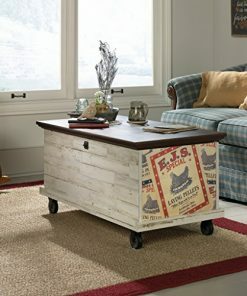 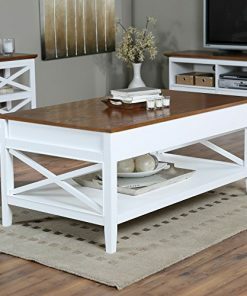 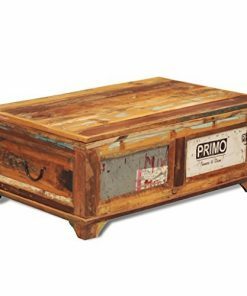 Farm home style coffee tables are extremely popular and they usually come with wood in a distressed or rustic finish. 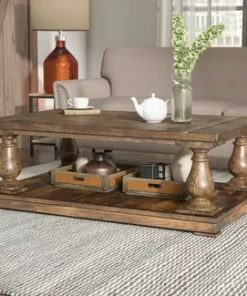 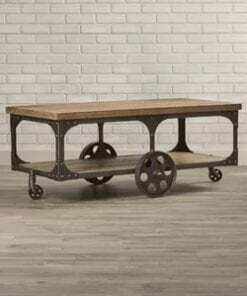 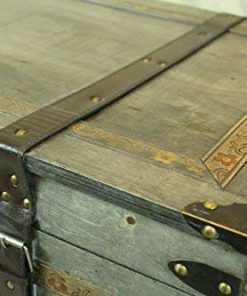 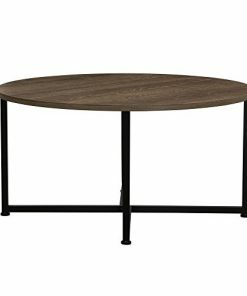 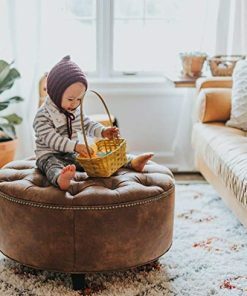 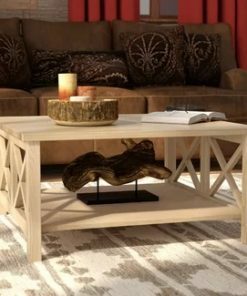 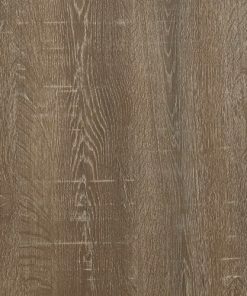 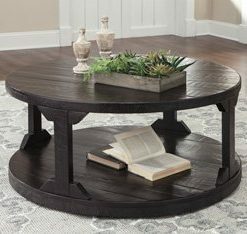 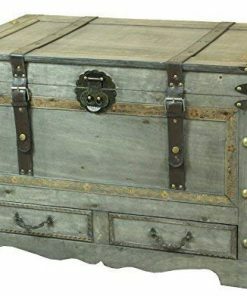 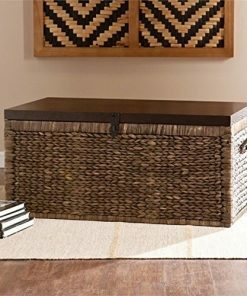 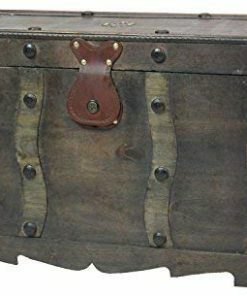 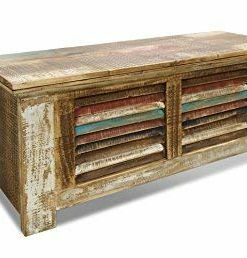 If you are looking for a new farmhouse coffee table, you will find the best possible products here.